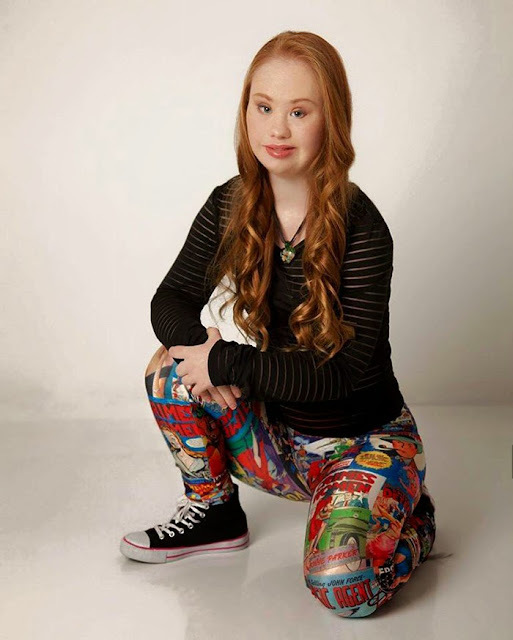 Teen With Down Syndrome Is Determined To Become A Model..
18-year-old Madeline Stuart recently decided to become a model. 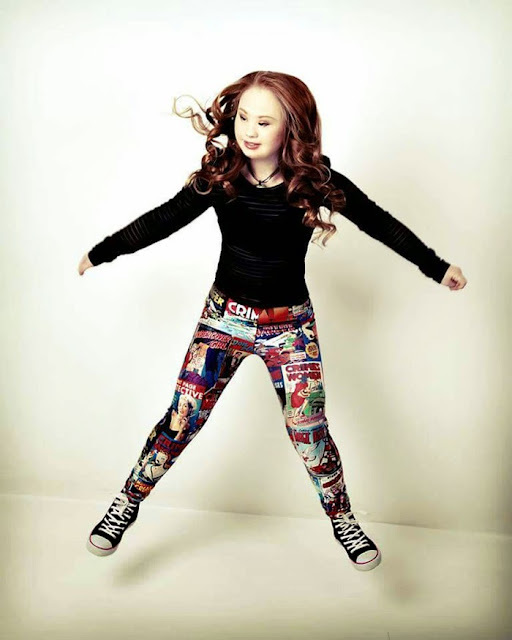 Her story is making headlines and winning support because of one little difference, however – Maddy has Down syndrome. 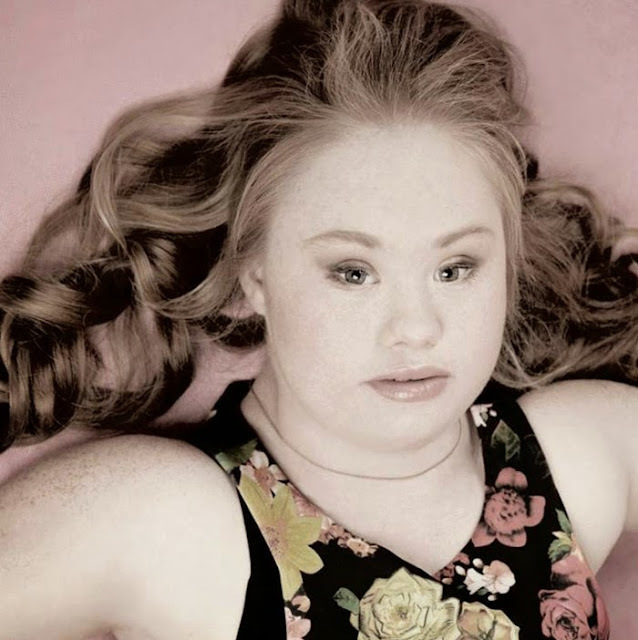 Because she enjoys swimming and dancing, Maddy was frustrated by the extra weight she had holding her back. With the help of her mother, Rosanne, she lost 44lbs (20kg). Her new-found energy and confidence inspired her to try modeling, and her inspiring story soon found a supporter in the Living Dead label, which prides itself on signing models of diverse body types. 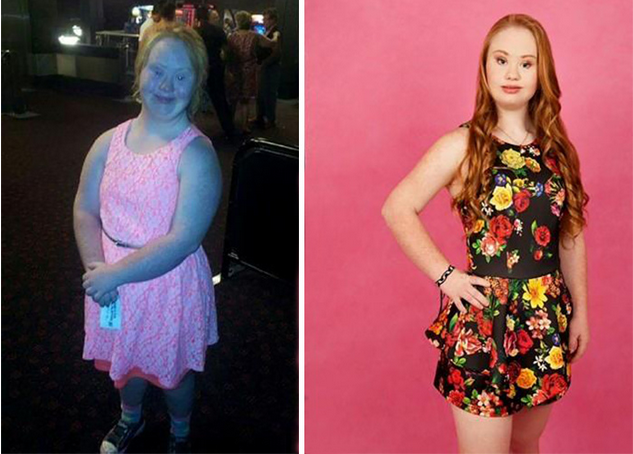 Meet Maddy, an 18-year-old with Down syndrome who wants to be a model. PLEASE DON’T IGNORE SHARE IT.